BOSTON – Truth be told, Terry Rozier was unstoppable Wednesday night. At least during the first half, as he helped the Celtics put away the Cleveland Cavaliers at TD Garden with Paul Pierce-esque perfection. Rozier erupted for 22 points on 8-of-8 shooting before the break, making him the first Boston player to log 20-plus points on a perfect shooting clip since Paul Pierce’s 20-point, 7-of-7 second-half effort against the Chicago Bulls on Oct. 30, 2009, according to Elias Sports Bureau. Filling the void of an ill Kyrie Irving in the starting lineup, Rozier erupted for 16 points out of the gate, accounting for more than half of Boston’s 27 points during the opening frame. 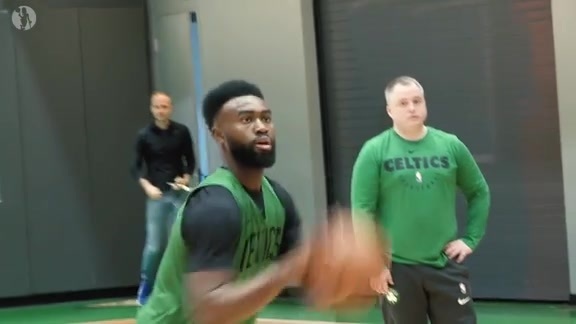 Rozier stayed hot all the way through to the end of the second quarter, as he hit a buzzer-beating, 31-foot bomb to send the C’s into the break with a 65-50 lead. From there, Boston cruised to a 20-point win behind Rozier’s season-best, and game-high, 26-point effort. 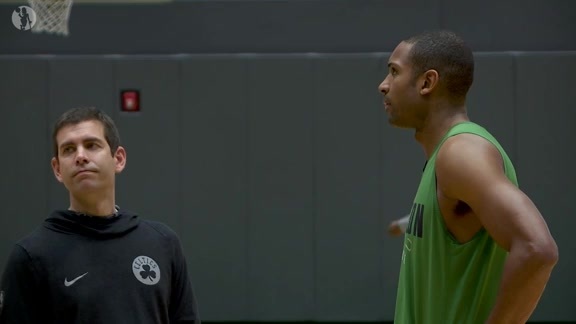 Rozier knew he’d have to fill a scoring void as soon as Irving texted him Wednesday morning, telling his backup point guard that he’d be too sick to suit up that night against his former team. No matter his role, Rozier’s been making the most of his minutes of late. It hasn’t always come in the form of high-volume scoring, but he’s been an outstanding boost of energy for Boston during its five-game winning streak. Rozier’s first half was about as encouraging as could be. He made all four of his shots outside the 3-point arc, all four of his shots inside the arc, and both of his shots from the free-throw line. On top of that, he dished out three of his game-high-tying six assists ahead of the break, while also corralling three of his team-high-tying eight rebounds. “Just going out there, I had high confidence, was just playing free,” Rozier said. It’s OK, Terry. We’ll say it for you – you’re unstoppable when you play like that.